Thus tutorial uncovers how to make your site on WordPress open social links in new window. Instead of opening up certain social icon in the same window, you can now open it in a separate browser window (or tab). The main advantage here is that users can still see the previous tab they visited at the top and they get back to the initial site easily. You just need to perform the following steps. Please, open your website and look for social icons. For example, click on the Facebook icon. You will see the icon is opened in the same tab. To open Facebook icon in a new tab you need to log into your WordPress admin panel and navigate to the Appearance->Menus section. Scroll to the top and click on the Screen options tab in the top right corner. Select the Link target menu property under this tab. 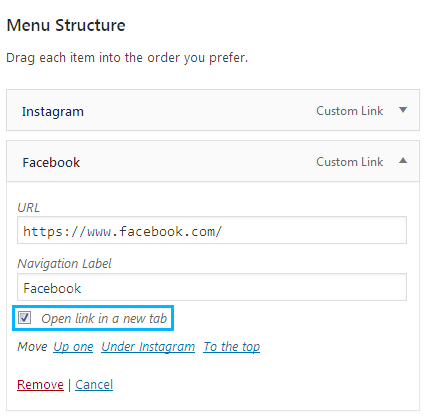 Click on the Facebook menu item and select Open link in a new tab in this social link menu settings. 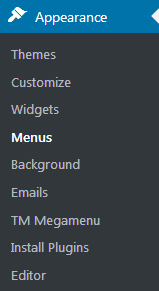 Save the changes by clicking the Save menu button. That’s all, now you know how to make social links open in a new window. 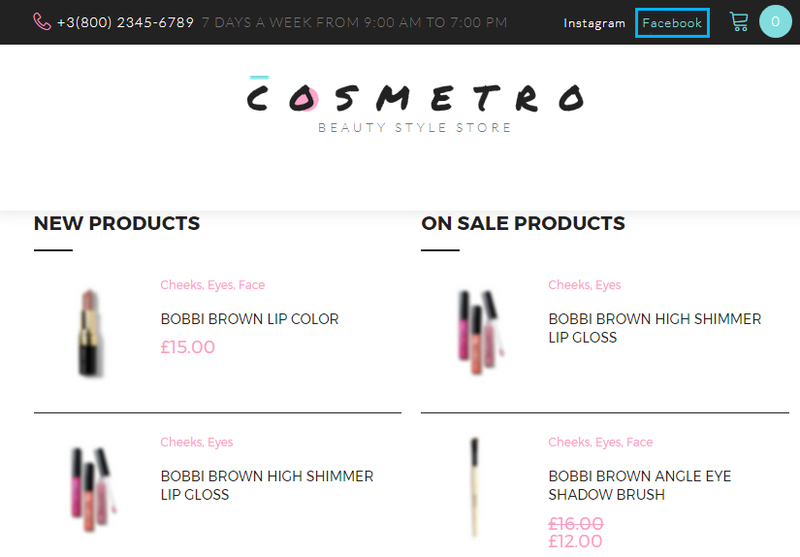 This tutorial is based on Cosmetro Cosmetics Store WooCommerce WordPress theme.